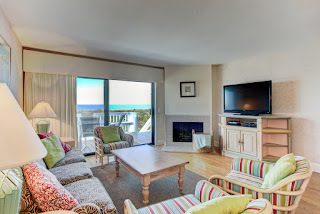 Looking for a move-in ready, turnkey vacation home? 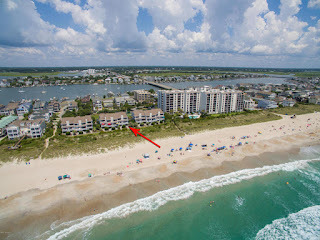 Look no further than 101 S Lumina Ave Townhouse #7 located in Station One at Wrightsville Beach, NC. This furnished townhome unit is designed with that perfect beach vibe and low-maintenance lifestyle in mind. Because of its end location with additional windows, this townhome is filled with plentiful natural light. The wood flooring adds to the spacious feeling while the fireplace keeps everything cozy during our cooler months. During the warmer months, your home will be overflowing with houseguest requests and with 3 bedrooms, 3 full baths and over 1,600 square feet, there is room for everyone. 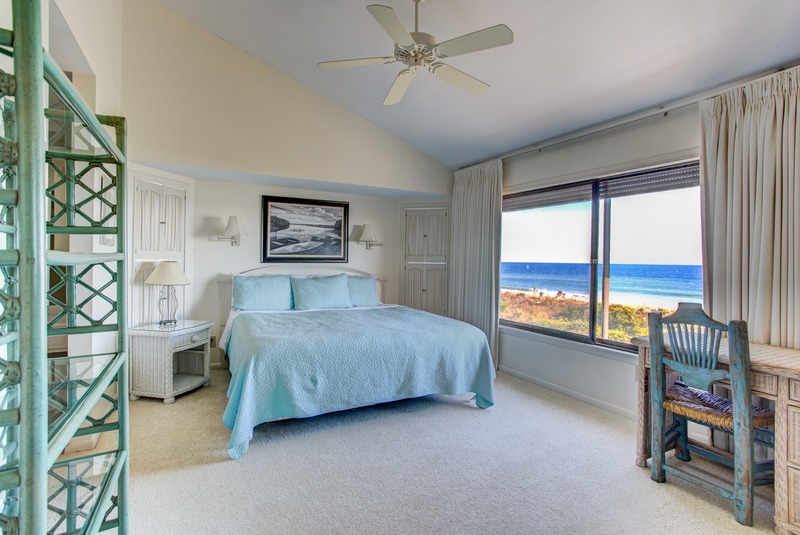 The master suite overlooks the ocean and feels like a retreat every day. The vaulted ceilings add to the spacious feel while additional windows, courtesy again of its end location, continuously fill the room with natural light throughout the day. With a walk-in closet, private full bath and additional vanity with sink in a separate dressing area, the hardest part of starting your day will be leaving your bedroom. 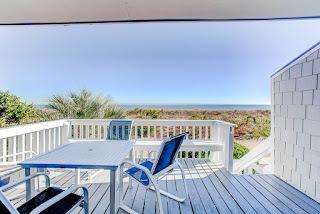 If you love outdoor living, you will love the oceanfront deck that leads to the well-manicured green space below creating a peaceful, private setting highlighted by the delightful sounds of the beach. And the fully enclosed garage perfect for storing your beach cruisers, paddleboards, and more. 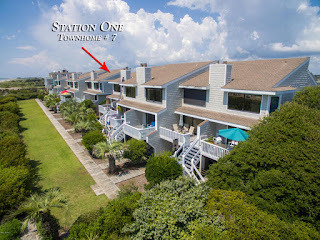 Station One offers its owners a low-maintenance lifestyle with an amenity package that is second to none, including the oceanfront pool, clubhouse, tennis, 24-hour security, on-site management and so much more. 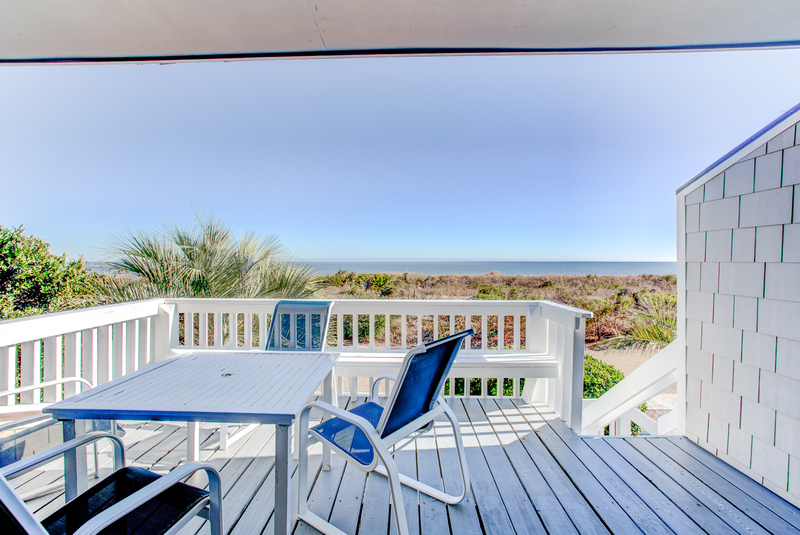 Residents and guests enjoy everything coastal living has to offer including being walking distance to local restaurants, retail shopping, coffee shops, local watering holes, and public boat dock. 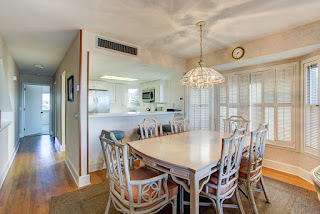 To view current pricing, more photos and information about 101 S Lumina Ave TH-7, click here. If you would like to request a private tour of 101 S Lumina Ave TH-7 and Station One, please contact Hardee Hunt and Williams at 910.256.6998.